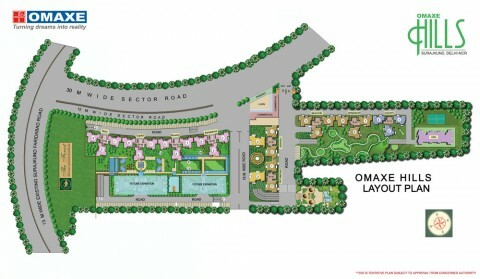 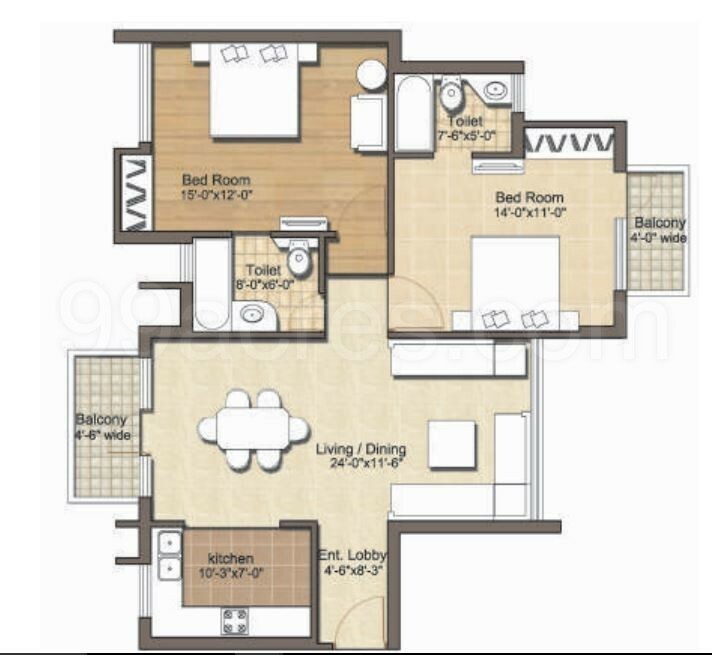 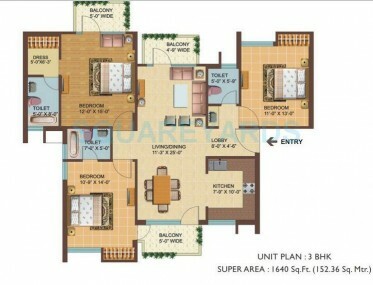 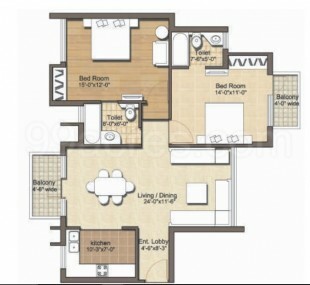 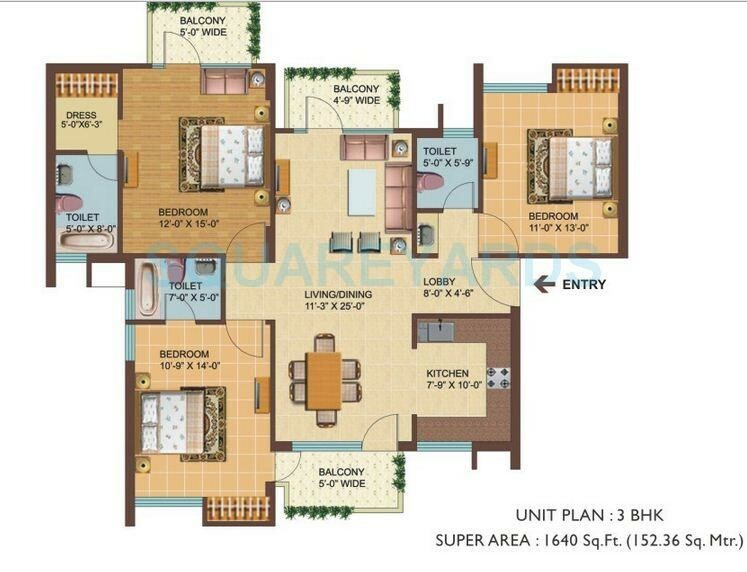 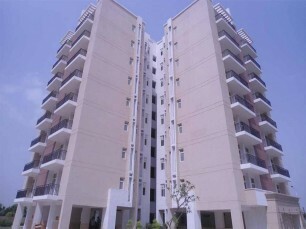 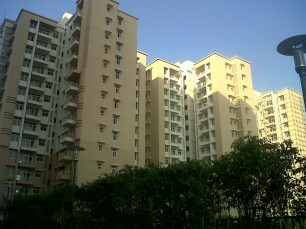 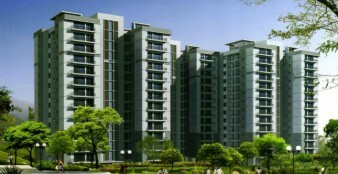 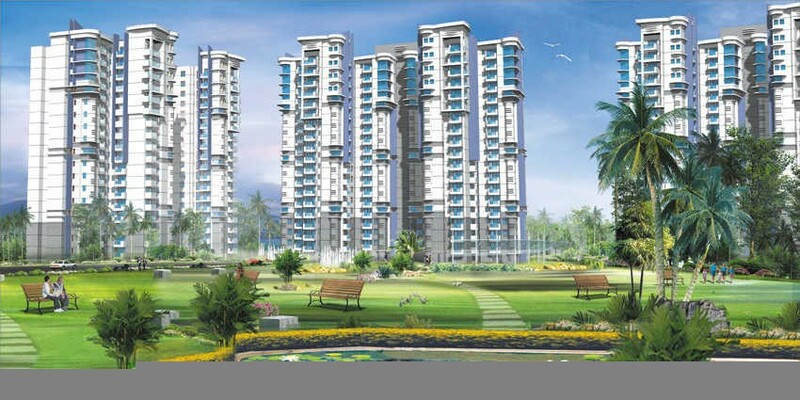 Omaxe Hills - II is a unique offering by Omaxe Ltd at Sector 43 of Faridabad. 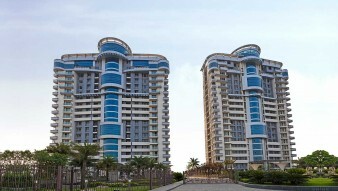 Surrounded by the serene and tranquil ambience, it invites you to enjoy the luxury of nature. 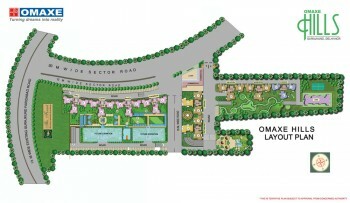 Making you feel amazed, Omaxe Hills - II is developed with modern specifications, fine fittings and articulate facilities.